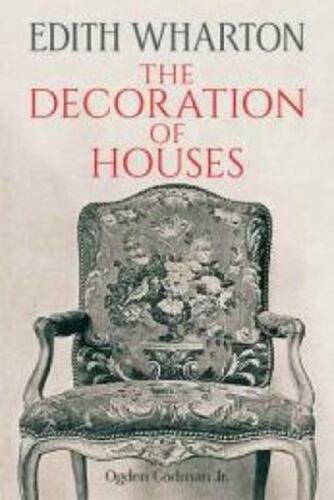 Decoration of Houses by Edith Wharton (English) Paperback Book Free Shipping! 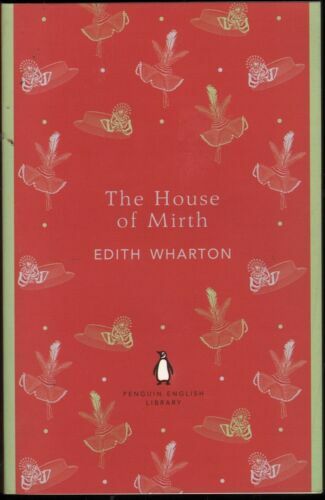 Ethan Frome (English) Paperback Book Free Shipping! 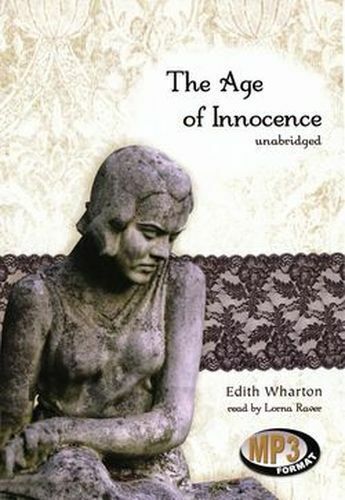 Ethan Frome (The Penguin English Library) by Edith Wharton.